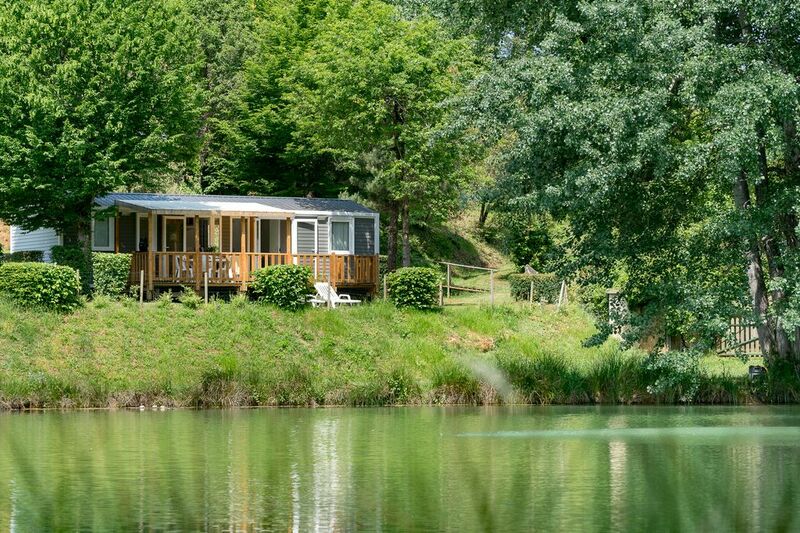 Soak up the peace and quiet as you enjoy the tree-planted setting of the Les Péneyrals campsite from your charming fully-equipped cottage! With its 3 bedrooms and 2 bathrooms, it combines space and comfort in a setting steeped in tranquillity and bathed in light. With its air-conditioning, lazing will be cool, even in the hottest months of the summer. Outside, gather the family together on the shaded terrace to savour a delicious meal and sample those renowned Périgord specialities.